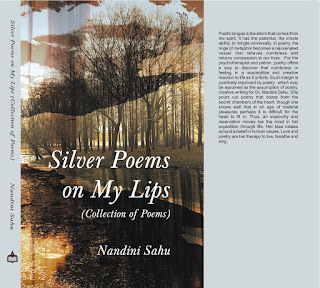 In her third collection of poetry, Silver Poems on My Lips, Nandini Sahu's poems build mostly on the thees people are always thinking about: love and death, and their various manifestations of fear, joy, pain and loneliness. 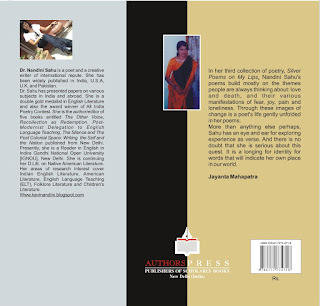 Through these images of change is a poet's life gently unfolded in her poems. More than anything else perhaps, Sahu has an eye and ear for exploring experience as verse. And there is no doubt that she is serious about this quest. It is a longing for identity for words that will indicate her own place in our world. Poetic tongue is the idiom that comes from the spirit, it has the potential, the innate ability, to mingle universally. In poetry, the tinge of metaphor becomes a rejuvenated vessel that relieves numbness and returns compassion to our lives. For the psychotherapist and patron, poetry offers a way to discover that numbness or feeling in a susceptible and creative reaction to life as it unfurls. 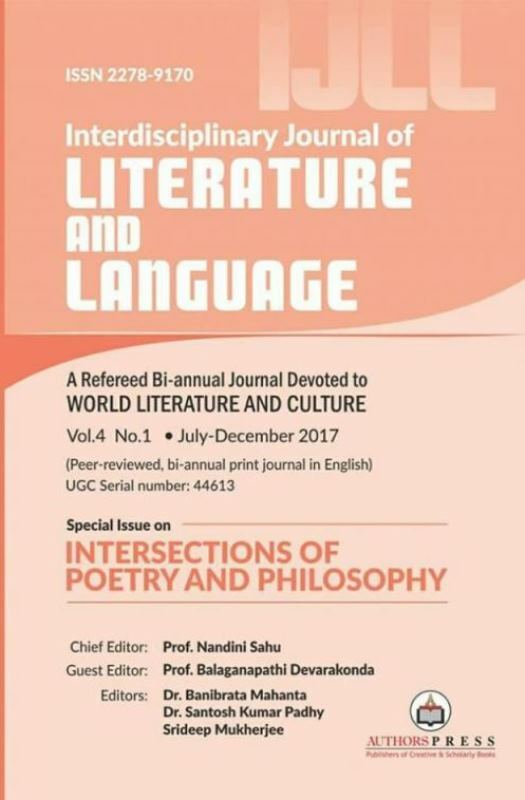 Such margin is positively improved by poetry which may be assumed as the assumption of poetry, creative writing by Dr. Nandini Sahu. She pours out poetry that oozes from the secret chambers of the heart, though she knows well that in an age of material pleasures perhaps it is difficult for the heart to fit in. Thus, an insecurity and reservation moves her the most in her expedition through life. Her idea rotates around a belief in human values. Love and poetry are her therapy to live, breathe and sing. with voice of a nightingale. outer, for rest of the world. nourish spring to grow young. like a silent volcano erupted. Spring, your (step)child was born. the harbinger of an era ,unexplored. Then the day came, you deserted spring like ash. our step-child ,you blew off the candle. Now evenings are tired, beaten. Some swindler has abandoned the dusk. carries life on her feeble shoulders. amid this long shadowed waiting. of being humane, and clad in our own flesh. a betrayal of the self. and of a lifetime in my fist. to my too big universe. expanse of the wee little sky given to me. against the yellow and black backdrop. I can do it, I can get it done. and I am the prisoner. Oh dark mysterious sky ! even more than I yearn. never rise to surface again. the heart sinks to a bottomless pit. and the world and its splendour. Plunge to the region unknown. time worn faces – and you look tired. to the sorrows given on your platter. for coins of false hopes. of the bow and the arrow. your hands with climates of charge. on the vast canvas of life. move away in a stern march. of your too wide self. Do I ask for anything more? that I sought a heaven. I can live and die in you. The peak leaves you all alone. of water. Be a giver, just a giver. of time oblivion in the pores of my skin. stand alone, facing the gorgeous glacier. rising above the starting point. the tap-tap of father’s shoes. where life’s eternal springs flow? now looking for lost anchors. of life’s trodden, trampled moments. and flying in the night sky. than I could ask for. sing lullabies to my tired soul. keeping a book close to the chest. tinkle my inner self, here. swimming my way to the bank. negotiating with a lonesome night. panic in the clouds above. of a nuanced harmonious phrase. and all the dreams of intoxication? the autumn clouds are cleared. against the silence of the morning. laugh with my buds and flowers. A poem, in the morning. The exquisite bird is a sparrow. it is all done so diligently. everything else though the sun beats. that epoch may never kill. your splendor won’t ever go waste. which time’s talon can never test. a match for the past? Why are these fingers pointed? A cloud has buried the moon, today. In the hearts. Our hearts. to ink the past myths on it. and itself is the solitary caller. is a pristine, unblemished blue. all through the day for you. for you to enter safe. when you aspired for the colossal. new truths, passport to planets uncharted. Who Says Death is the Only Truth? like that picture under the staircase. Are you waiting for the last bus? rolling through the gaps of your fingers? pick one – the coffin or a life of action. From one birth to another, augment the civilization. Does your laugh tear your shrunken lips? apply on your lips the balm of a millennium’s rebellion. See, your body of fog is still seated on the throne. You still shine in the firmament of stars. overshadows the language of man. saving lives of the architects. all carved on the stone. Konark discloses all secrets but itself. It hears the call of silence. Time hears when stones are eloquent. Can we dream of this world? knocking the blue bright sky. It is a dream world. are eager to be possessed. Evolution is no time’s achievement. Login and post so that people can appreciate your wonderful verse and get to know that poets like you are still there and blogging !! Also, have a look at what other poets are up to. Use the import tool to upload poems . 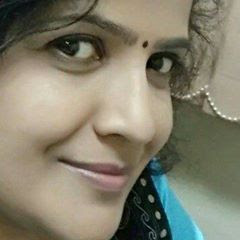 I am so happy to see your blog. It show your hardwork, passion and willingness towards your profession. All the best. Very subtle style,as naked as truth yet with sublime grace. That Foot. The best Foot I have ever seen & sung in a poetry. That Foot - A Bridge between Earth & Sky, One can walk, and love to walk forever.That Foot, the best Foot.